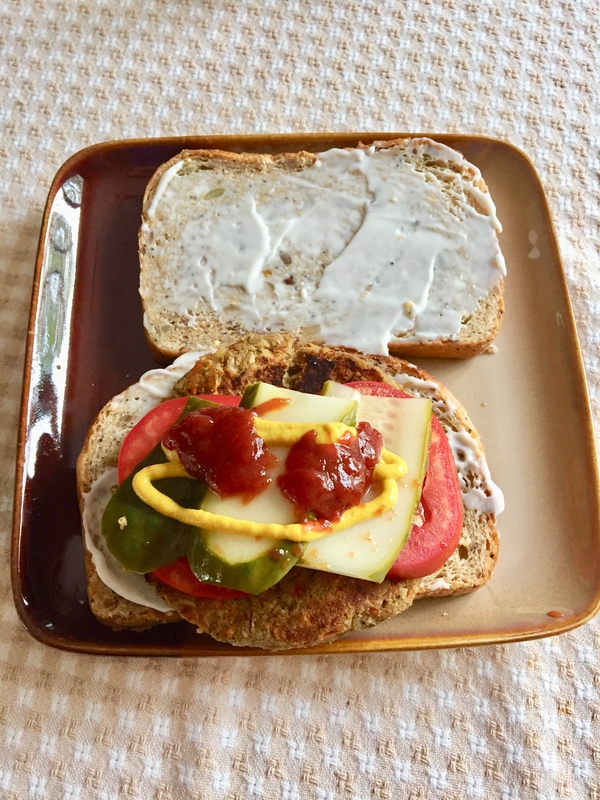 Veggie Product Reviews – Page 2 – We are a group of vegans who love to try new cruelty-free products and write reviews about them! October usually has me obsessing over Halloween candy. Some of us have kids and want to provide a vegan alternative and some of us are still kids at heart and want to eat Halloween candy. I fall into both camps. My inner kid misses gummy bears something fierce. As a vegetarian teenager, I felt the loss of them in my life. As a vegan adult, I still feel that loss. There is a void of gummy candy in my life that I am usually looking to fill. 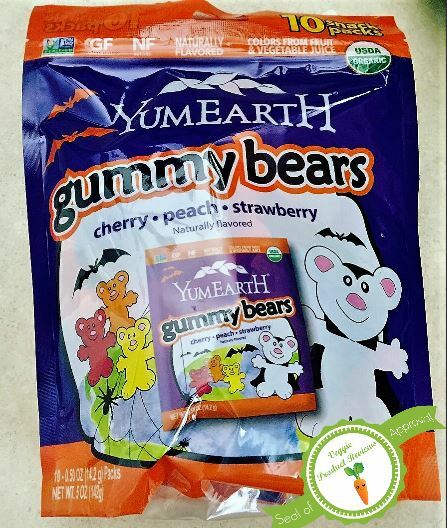 I was recently at Home Goods and I saw Halloween gummy bears by YumEarth. I looked over the package and they seemed vegan. Their website confirms them as being vegan. However, the website indicates that the company only makes the gummy bears vegan at Halloween. I guess they think that vegans and vegetarians only want gummy bears in October? This company doesn’t know us at all! They come in individual packets to be handed out for Halloween or to consume in small amounts. They are delicious! My son had never had a gummy bear and he loved them. They are free of the top allergens. They are flavored and colored with fruit juice, instead of chemicals like traditional gummy bears. These are gelatin free and therefore, there is no harm to animals. (See the cons, for more information). 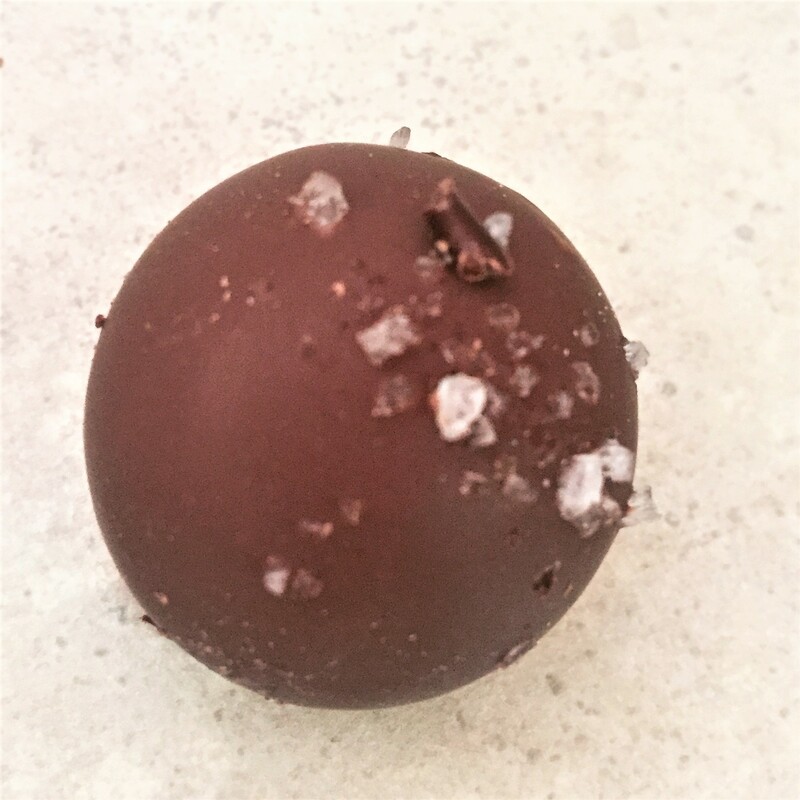 The company makes other delicious candy that is allergen free, such as lollipops and licorice. The price was very reasonable at $2.99 for the package of 10. They are only available for a few special occasions during the year. The gelatin gummy bears are always available. I do not understand this line of thinking. I think the company is a bit confused about vegans, we don’t just eat candy at Halloween. They are hard to find. I have seen other vegan gummy products by them at stores in the area, but I have only seen the gummy bears at Home Goods on ONE occasion. I went back the following week and could not find them. There are 10 small packs in a package. There really should be an option for more, especially to hand out to trick-or-treaters. 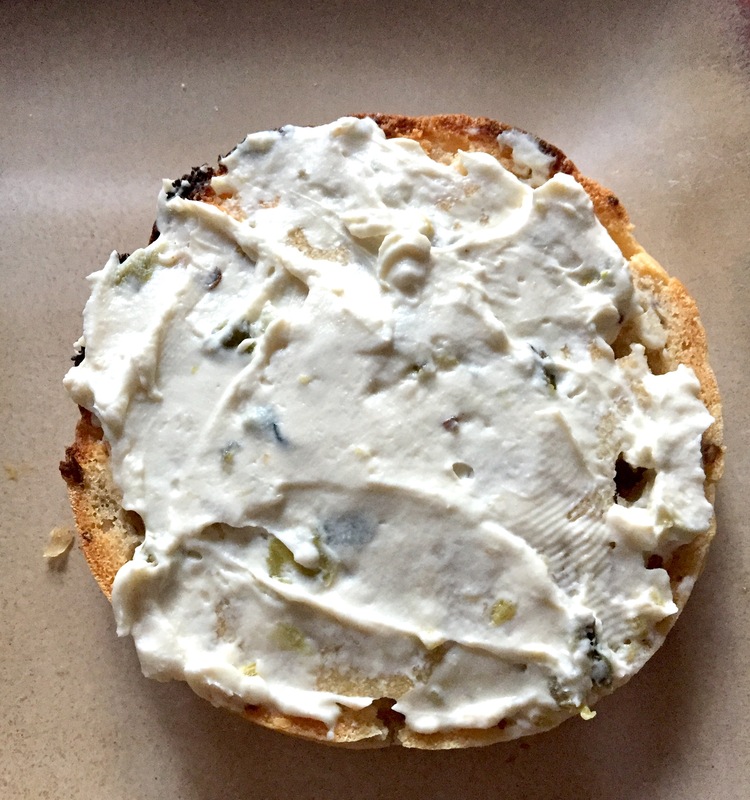 It is vegan cream cheese!! It has a delicious creamy flavor with a hint of spice. It is mildly spicy. I would prefer it a bit spicier, but it is good for most taste buds. The package lists less than 10 ingredients! 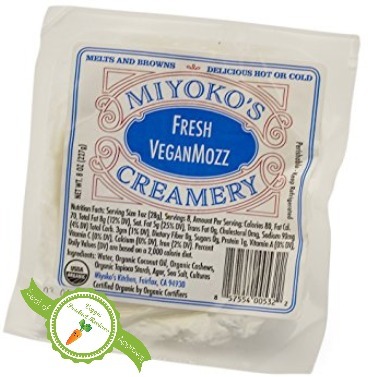 It is almond based, unlike other popular cream cheese alternatives made of soy. 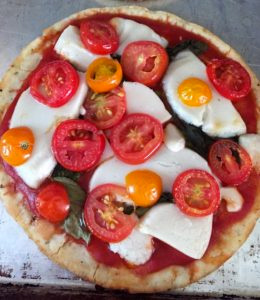 It is a cultured cheese product and therefore has a more in-depth flavor. 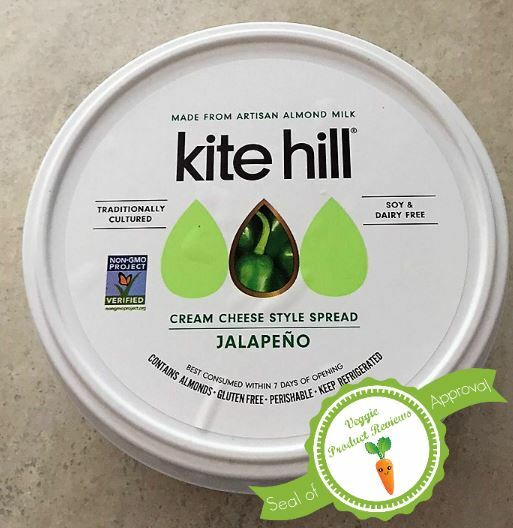 Kite Hill cream cheeses are the closest flavor to dairy cream cheese that I have tried. It is gluten free and soy free. The cream cheese is quite pricey. I have seen it for about $7 a tub. At this price, it will only make an appearance on my table for special occasions. I can only find it in health food stores. I hope to see it in more mainstream grocery stores. 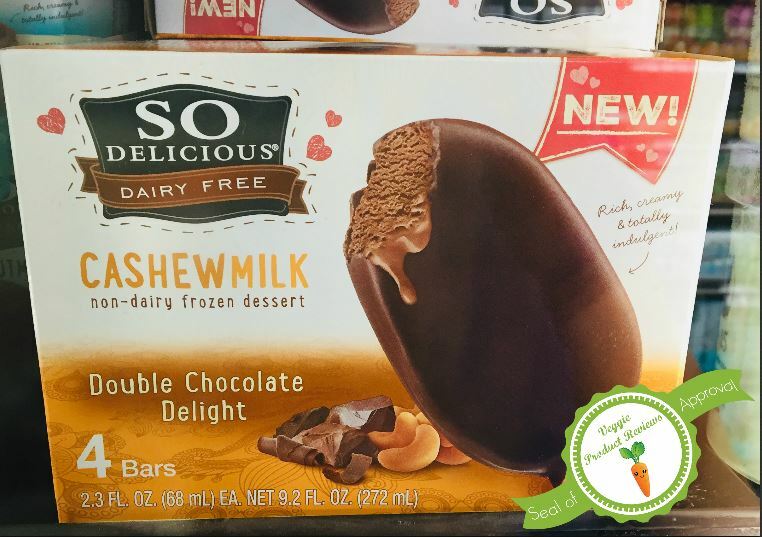 The longer I am vegan, the more I see items popping up to mimic my old nonvegan favorites. 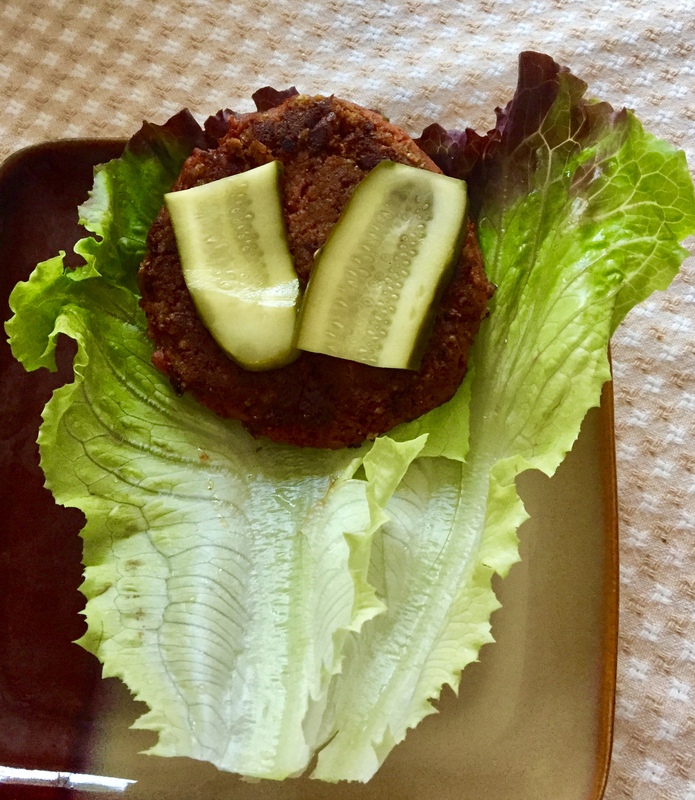 It is a great time to be vegan! 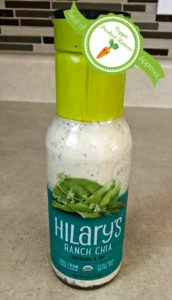 I am a fan of Hilary’s products and was excited to try this product. It was so thick, that it would not come out of the bottle. I had to take a knife to it to get it out of the bottle. With a skinny neck, it was hard to get to the contents that were down below where my knife could reach. I had to thin the product out with plant based milk. I was conflicted in rating this product. My husband and I did not like it, but my son did. It did not taste like ranch to us, it was very vinegary and the chia taste was detectable. Since 1/3 of my family liked this product, I am giving it the seal of approval with caution. The product is free of corn, dairy, gluten, and soy. It is a vegan ranch option! This product was available to me in Whole Foods and Kroger. My son liked it as a dip! It is low in fat and sugar, compared to other ranch dressings. The ingredients are all recognizable. It is so thick that it does not pour out of the bottle without thinning out. It was too thick to be a salad dressing. It was more suitable as a dip. The taste was too vinegary for a ranch dressing. The product tasted and felt too much like chia seeds. While I love chia seeds, I didn’t like it in this product. The dressing had a strange flavor. The bottle was over $4 in stores. It is pricier than most bottles of dressing. Ahoy you scallywags. Veganswashbuckler, aka Squashbuckler, has alit on terra firma once again, and I’ve brought me first mate John along for a joint review of some high Vegan fashion*. Me old schooner is full of languorous, lewd laddies, but John is me best mate, and we’ve shared many a repast o’ seaweed at sea. But today, we’re here for style, not vittles, and we’re sharing with ye our sentiments on Everything Vegan’s Unisex tees. 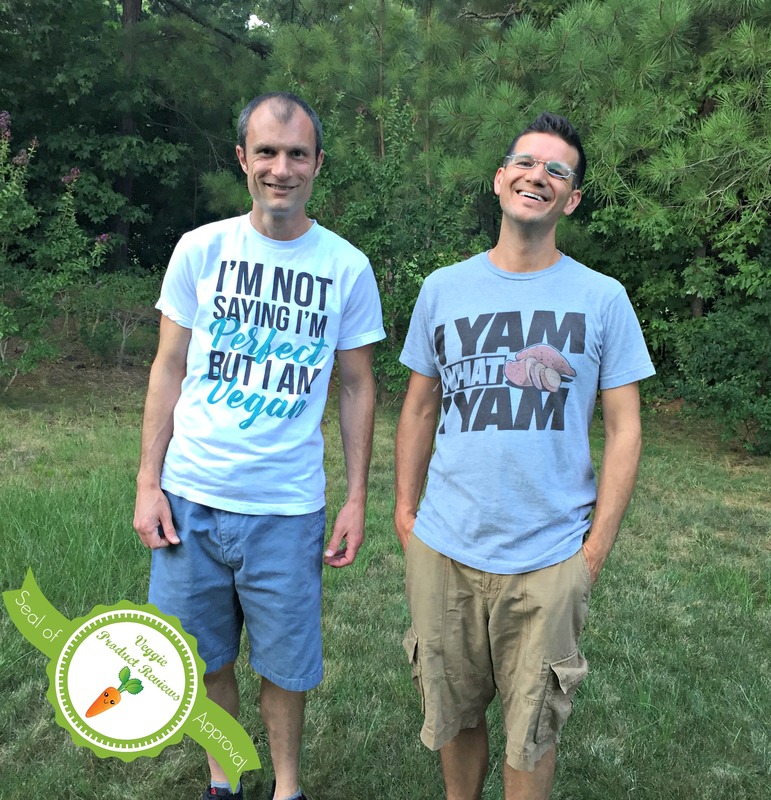 Squashbuckler (left) in “I’m not saying I’m perfect but I am vegan” unisex tee. John (right) in “I yam what I yam” unisex tee. There be many varieties of message for any sort o’ Vegan ye can ponder. Ye got your ethical Vegans, your health Vegans, your environmental Vegans; whatever your reason for being Vegan, Everything Vegan has a shirt for you to proclaim it throughout the seven seas. Now ye don’t have to get that tattoo! John’s translation: They’ve got lots of shirts for a variety of vegan-themed messages: ethical reasons, health reasons, environmental reasons, and, in my case, silly vegans. Many shirts come in a variety of hues. Ye don’t like white? Get it in blue! Ye don’t like blue? 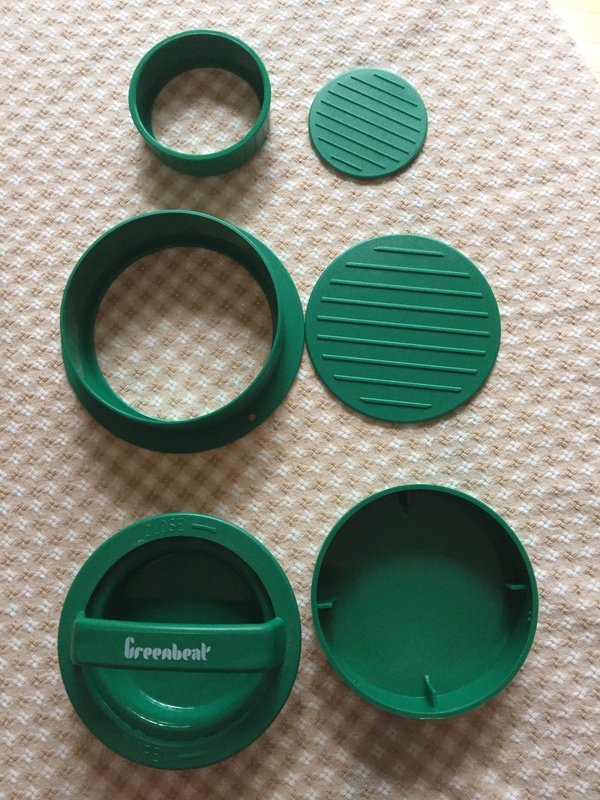 Get it in green! Ye don’t like green? Stop being so picky or it’s off to the plank with ye! John’s translation: Pick your color! Any color! The shirts fit nicely and are quite pleasant on me delicate skin, and they’ll make ye look like a real haberdasher in those pantaloons ye plundered on your last pillage. The folks at Everything Vegan don’t beat around the bush. Everything they make be themed of the Vegan. So when ye send them your money, they won’t be making tees for the corpsemunchers behind your back just to acquire a bit more treasure. We got no complaints. Be Vegan and be proud; check out their stash and I’m certain you’ll find a shirt that’s right for ye; otherwise, ye may have a mutiny on your hands. 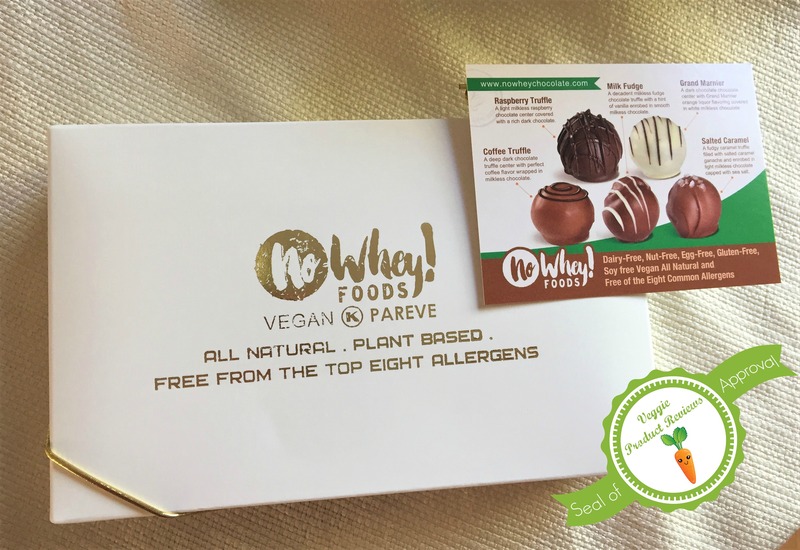 *We will happily accept vegan products in exchange for an honest review from a member from our review team. Please contact us if interested. We enjoy reviewing products from companies that are all vegan, but have mostly focused on companies that sell food. 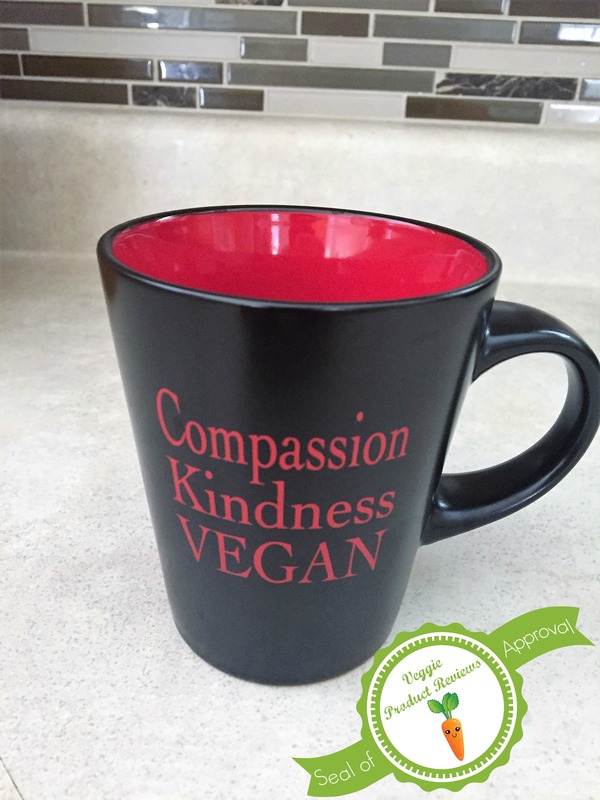 We are excited to post a blog today featuring a company that focuses on apparel that is vegan themed. We were approached by the founder of Everything Vegan to do a product review of apparel on the site*. When we checked out the website, we were so thrilled by the merchandise that we all wanted to buy a shirt and take part in the review. Therefore, we decided to break our review into to two blog posts. The post today is coming to you from regular bloggers, Julie and Amanda and will feature woman’s racerback tank tops. The second post will come from the Vegan Swashbuckler and guest blogger, John and will review unisex tees. Stay tuned for the next review, but in the meantime check out this site! We guarantee you will find a shirt style and design you like! 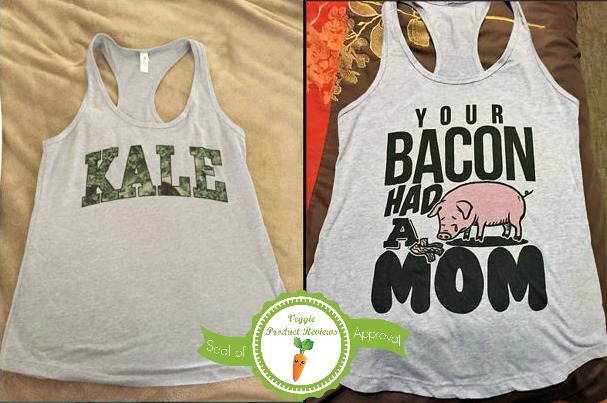 Amanda, on the left, is wearing the “Kale” racerback tank top. 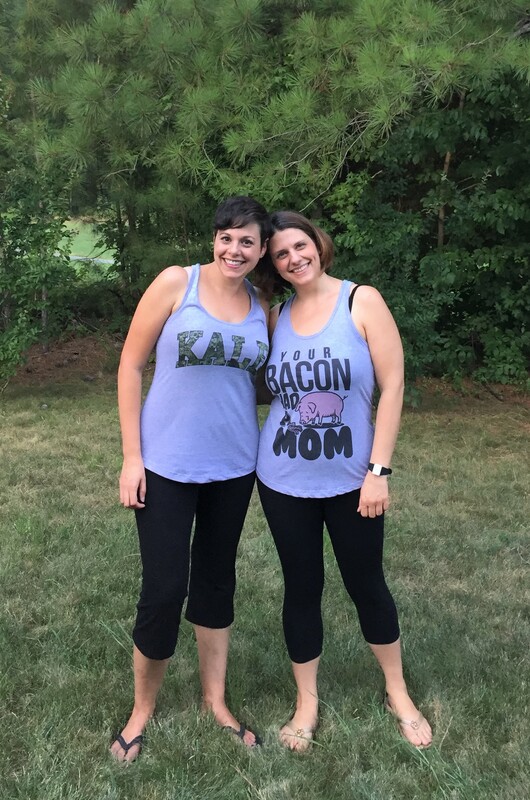 Julie, on the right, is wearing the “Your Bacon Had a Mom” racerback tank top. They have vegan shirt designs for every type of vegan. The variety includes animal rights themed designs, punny veggie designs, environmentally focused designs, and health related designs. There really is something for everyone. It’s fun and easy to choose your design, then select the type of shirt and color. The shirts are soft and comfortable to wear. The material is light and breathable. We tested our shirts in heat indexes over 100 F.
In addition to shirts, they have hats and stickers. We were sent a free sticker with our order. The sizing for the women’s racerback tank was a little confusing. The sizing is listed in 2 different places on the site (one on the Size Chart page and again on the FAQ page). There is a 1 inch discrepancy between the 2 size charts, so we just ordered based on our best guess. It worked out in the end, but was a little confusing. The shirts run small. The large is the same size as most medium tank tops of other clothing brands. Make sure to measure and don’t guess on sizing.